Meet and Greet Heathrow parking packages dont have to cost an arm and a leg. For those who want all the convenience of a valet service without the accompanying price tag, choose Good to Go Meet and Greet, the cheapest of our Heathrow Meet and Greet packages. 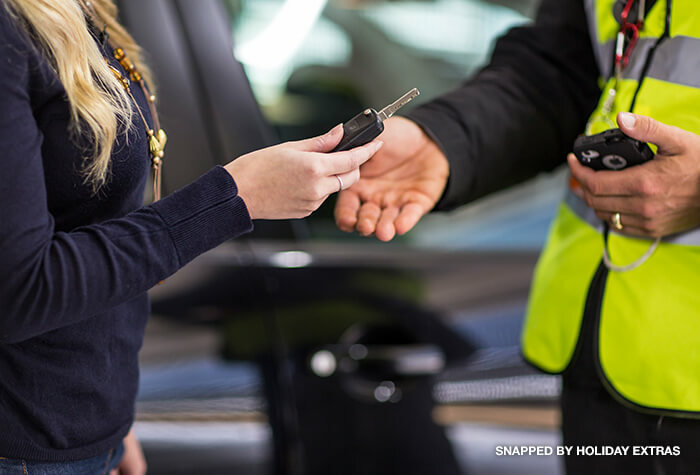 Your car is parked just minutes from where you dropped it off, in a high-security location. Be sure to book early to take advantage of our cheapest rates. 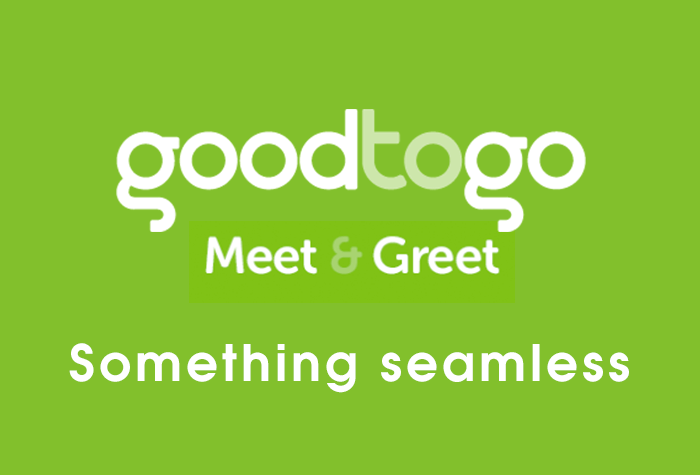 Good to Go Meet & Greet T4 is located in the Terminal 4 Short Stay car park. On arrival, park your car in one of the dedicated arrival bays and sign in at reception. 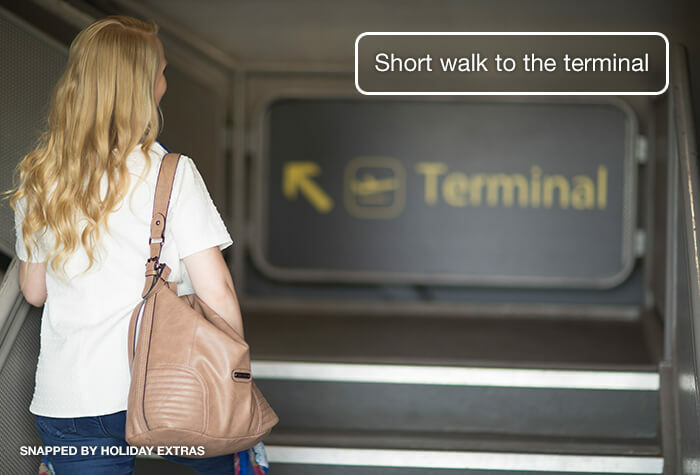 From there, just walk to the terminal whilst our professional drivers handle the rest. After your holiday just return to where you left your car and get started on the journey home. 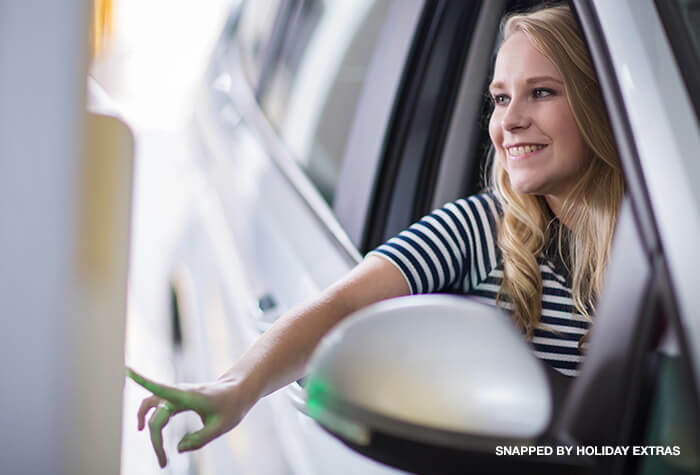 This speedy service allows you drive straight to the terminal, leave your car with an expert driver, and check in while the parking is done for you. With Good to Go you wont need to worry about parking, as member of the team will meet you at the airport and park for you. Drive to the airport and head for the terminal well give you more details in your confirmation email then meet your driver at one of the arrival bays in the Short Stay car park. Give the driver your keys and then walk to the terminal, 2 minutes away. The driver will take your car to a secured, airport-approved car park where it will stay until you get back. This service is suitable for customers with limited mobility, as a shuttle bus is not required. 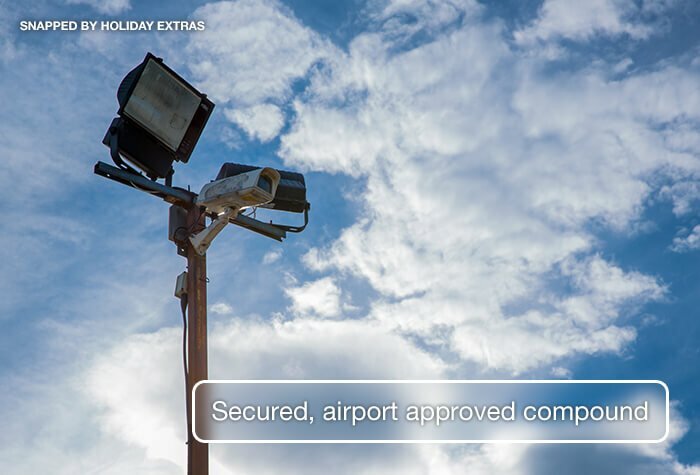 Your car will be kept in a secured, airport-approved car park, monitored by CCTV. Please note this car park operates from 5am until 10.30pm daily. As this is a special low-rate offer, you wont be able to change or cancel your booking. Booking confirmations must be printed and taken with you. Drive to the airport and park your car in an arrival bay in the Short Stay car park well give you full details and a postcode for satnavs in your confirmation email. Your Good to Go driver will be waiting to meet you. So give them your keys and walk to check-in, 2 minutes away, while your car is parked for you. After you land walk the short distance to the Short Stay car park where your Good to Go driver will be waiting to return your car to you. Improved signposting from Arrivals to Meet & Greet location would be helpful. Good car parking experience, although I do wish they would return the car as they found it. i.e seat position, climate control etc. Good to Go parking - We have used this company at Heathrow Airport Terminal 5, several times now. Excellent service and value for money every time! Like clockwork. Directions to car par spot on. On return car ready when we got to car park just a short walk from the terminal. Our customers rated Good To Go Meet And Greet on average 9/10 (350 reviews). Read Good To Go Meet And Greet reviews.